Addressing the dangerous gender inequity that exists in Kenya is not for the weak of heart, and for Brian Magwaro — who grew up in the slums of this impoverished country and has seen his share of gross injustice — that is exactly what he plans on doing. The do-gooder’s first order of business is to start a much-needed dialogue encouraging men to address the societal power they are given to create dominance over women, and create a roadmap to ending it. 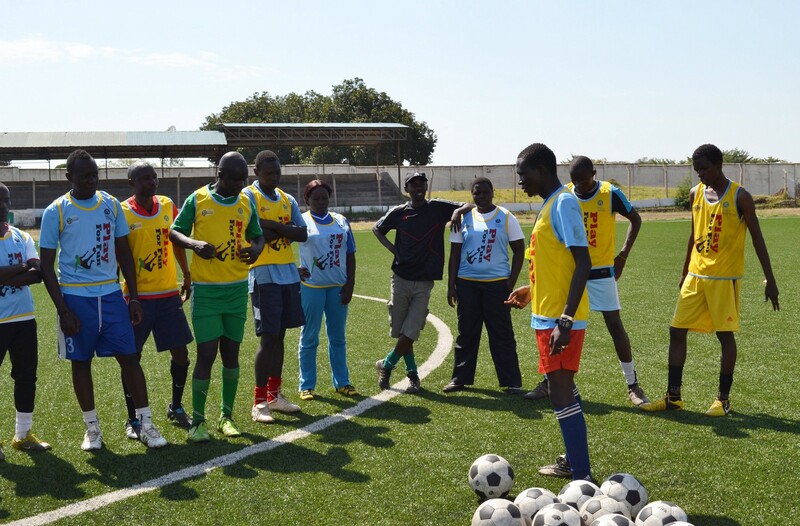 He started The Equal Playing Ground Project, which will use football as a vehicle to bring his community together and put an end to gender-based violence in his community. Despite the adversity he has faced, Brian didn’t let his circumstances stop him from making a positive impact. 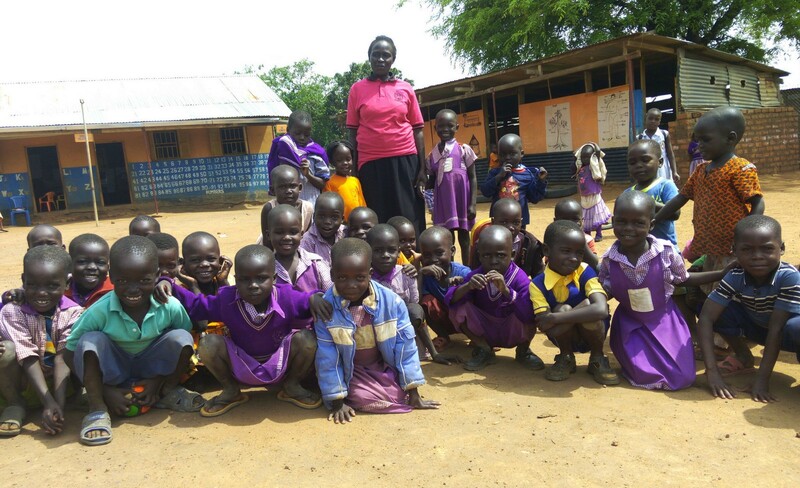 Also recognizing the need for change is Akot Filder Kucel, who noticed that many children in her community in Uganda were going without education. She asked herself, “If I don’t start it, who will?” Despite facing poverty herself, Akot developed Bright Future Kindergarten and Daycare Centre, and with a grant from The Pollination Project, she will construct a two-room classroom block, thereby ensuring that new generations of children from three to five years old have access to early childhood development — a privilege that neither she nor her children had the opportunity to experience. Now, thanks to her foresight, Akot and her community have already laid down 2,200 bricks, and are working tirelessly to complete the school. Brian and Akot are examples of community champions. Despite the inequities these two change-makers have faced, they are using what resources they have — as well as a giant vision and the heart to bring it to life — to create opportunities, and a better world, for others. Every day, The Pollination Project funds community champions such as these. In our most recent docket, here are the inspiring projects that have touched us. Melanie Faranello, Poetry on the Streets, Hartford, CT.
Melanie produces an interactive exhibit designed to engage pedestrians to stop, write a poem, connect, express, and share their work for others to read. Isaya marenga, Mwasiti Hasan, Nancy Nyawir, TUWAMA GROUP (Welfare single mothers), Mwanza, Tanzania. This group reaches struggling young mothers who have become depressed as a result of being abandoned by their husbands. PARTI, Esmaralda, Moon, Anjolie, Kennedi, Positive Alternative Recreation Teambuilding Impact Program (PARTI), San Jose / West Coast, CA. This program works with youth, schools, and philanthropic leaders to provide help and support to address this issue of school bullying. Padma Sherni Inc., The Music and Literacy Promotion Project, Wilmington, DE. This project promotes childhood brain development and literacy for children of all income groups — especially those experiencing poverty. Omeja Stephen and Opendi Bonny, Buleri Youth Association, Nagongera Tororo District, Uganda. This association empowers youth in the community to fight back against early marriages, school drop-out, HIV/AIDS, and unwanted pregnancies. Dorcas Shisia, Women Ecotte Empowerment, Kakamega County, Kenya. This group offers women in Nangurunya the skills to make briquette charcoal from papers and plant wastes, while integrating these skills with business management tips. Susan Adol and Susana Ayen Chagai, Building emotional resilience of conflict affected women and children, Juba City, South Sudan. This group addresses the emotional and psychological problems faced by South Sudanese women and girls in Juba city due to years of ongoing conflict and the current economic situation. 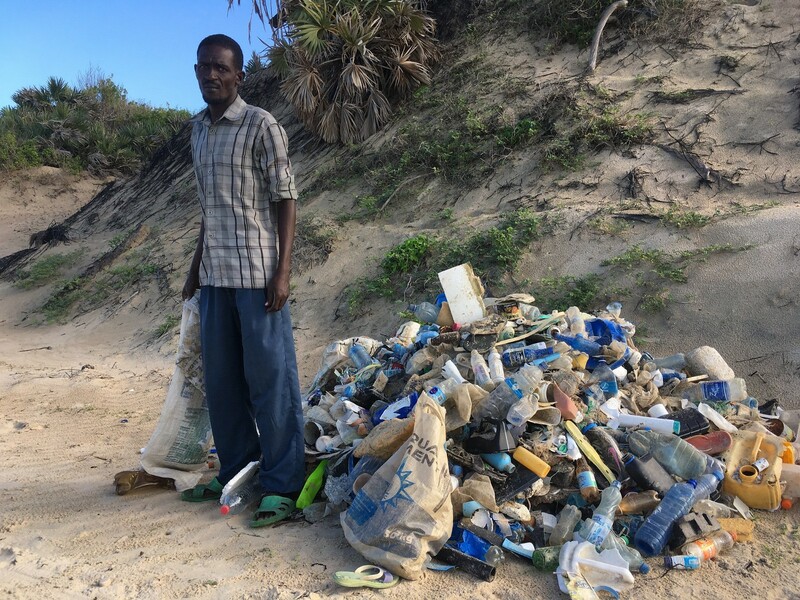 SERG Shela Environmental Residents Group, Beach Cleaning, Shela, Lamu Island, Kenya. This group cleans a stretch of around 12 kilometers of beach daily. Kadhama Elvis, Mugerwa Tadeo, and Tadeo Mugerwa, Smart Farming Organics, Mayuge, Uganda. This group uses recycled and affordable materials to create and expand space for vegetable growing in the home and also commercially for the purpose of income generation. Chamveka Village, Accelerate Sanitation and Hygiene Promotion Project, Mchinji, Malawi. This project educates the village on sanitation activities aimed at reducing the diseases and improving their well-being. Society of Refugee Healthcare Providers, Webinar Educational Series for Medical Providers Serving Refugees, Rochester, NY. This group educates medical providers who serve refugees. By Peace Monitors Consortium, Tufunze Tujue Project for young mothers and women, Kenya. This project develops a computer literacy project that empowers young mothers and girls with basic computer literacy skills that help them access information, engage in online business, and communicate through different online platforms. Do you have a project working to address the inequities in the world? Perhaps these are the same inequities you have experienced. We’d love to hear your story of resilience and community partnership. Consider applying for a $1,000 seed grant from The Pollination Project. Celebrating every day changemakers all over the world.